Jessica joined Morris & Berger in 2013 as the Director of Research, Advertising and Information Technology. In this role she collaborates with the team to identify prospective candidates and sources for each search. She develops research-based strategies to continuously improve outreach efforts. 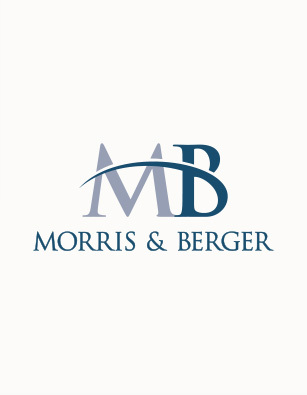 Prior to joining Morris & Berger, Jessica recruited physicians for a medical corporation. Volunteering in her local community, Jessica developed a passion for nonprofits and the work they do to make the world a better place.